Zack Snyder hints that one Trinity shot in Batman V Superman would have laid the foundation for what Justice League 2 was supposed to be. Henry Cavill will appear in at least one more movie as Superman before his contract runs out, but what will it be? Charlie Hunnam says he's very open to starring in a Green Arrow DCEU movie, if one ever comes together. Warner Bros. and DC Films are delaying Justice League 2 to make way for Ben Affleck's standalone Batman reboot. Ben Affleck's agent reveals the actor is only contracted to appear in both Justice League movies, but there may be a new Batman movie in the works. Green Lantern Won't Show Up Until Justice League Part 2? Producer Charles Roven reveals that they aren't planning on introducing the new Green Lantern until at least Justice League 2, maybe even later. Zack Snyder shares a new photo from Leavesden Studios with Justice League star Jason Momoa, teasing Mera, Flash and Nightwing costumes. Zack Snyder confirms the Justice League members have 'small roles' in Batman v Superman, while teasing how Watchmen helped prepare him. Henry Cavill reveals he has started training to return as Superman in the highly-anticipated two-part Justice League adventure. Get an early look at Justice League members Flash, Aquaman and Cyborg in new videos from the new DC Films special that aired on The CW tonight. Get your first look at DC heroes The Flash and Cyborg in the two-part Justice League movie before the new CW special airs tonight. Birds of Prey Movie Planned, Justice League Introducing Black Canary? A new rumor claims that Warner Bros. and DC are casting Black Canary to introduce in Justice League Part 1 before she moves onto other movies. 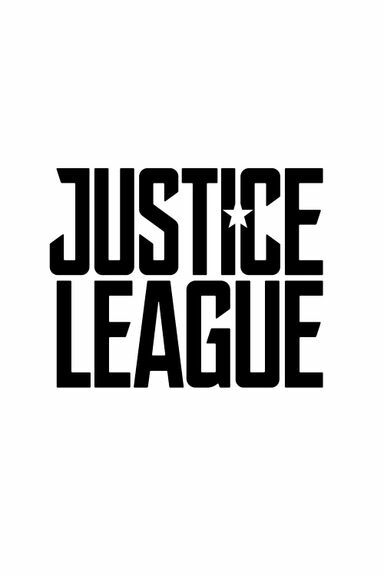 Will Justice League Introduce This Key DC Comics Character? Warner Bros.' highly-anticipated Justice League is rumored to introduce an important DC Comics character that could return in Aquaman. Wonder Woman Villain Connected to Batman v Superman? Charles Roven hints how Batman v Superman ties into the Justice League, while another rumor addresses the Wonder Woman connection. Justice League or Man of Steel 2: Who Gets Brainiac? A new rumor claims that the iconic DC Comics character Brainiac will be the primary villain in Warner Bros.' two-part Justice League movie.